The Zurich Marathon is popular both with pro athletes and amateurs and provides a unique running experience in and around Zurich. The route runs for the most part along Lake Zurich and consequently is not only attractive as a sports event, but also visually. The start and finish lines are at the upper lake basin and go through downtown Zurich, which provides an impressive backdrop for spectators. The runners from around the world, will cross the city along 42 kilometres and will be supported by the numerous public who will go out to the street to encourage the athletes. Likewise, different groups of animation, between(among) which we will find to groups of music, theatre or popular gastronomie, will put the note of color on this day that will be without place to doubt, a great civil holiday(party). 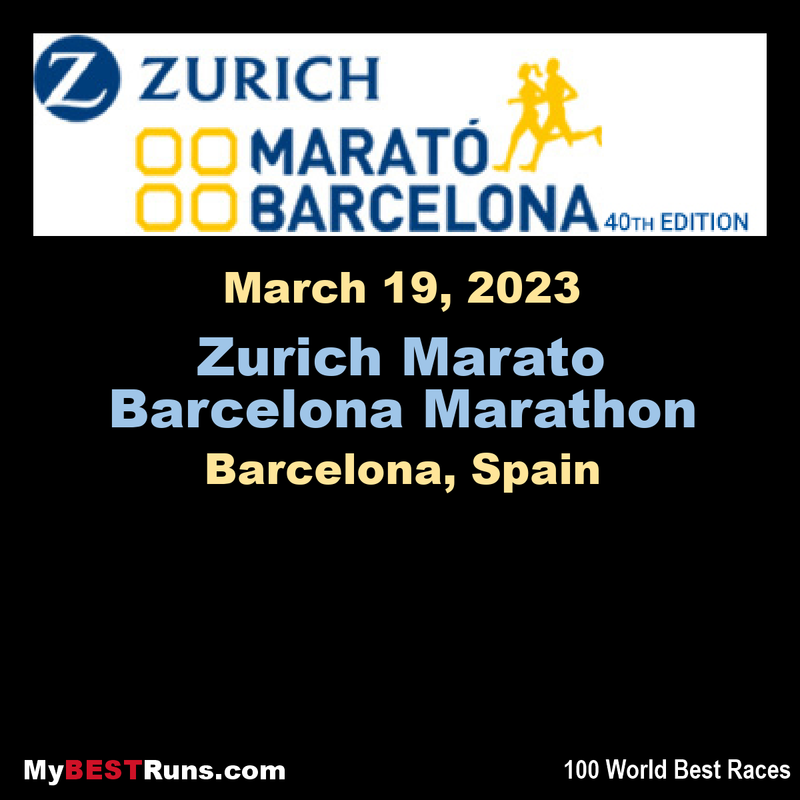 Discover the course of the Zurich Marató de Barcelona. The course is one of the most attractive in Europe. 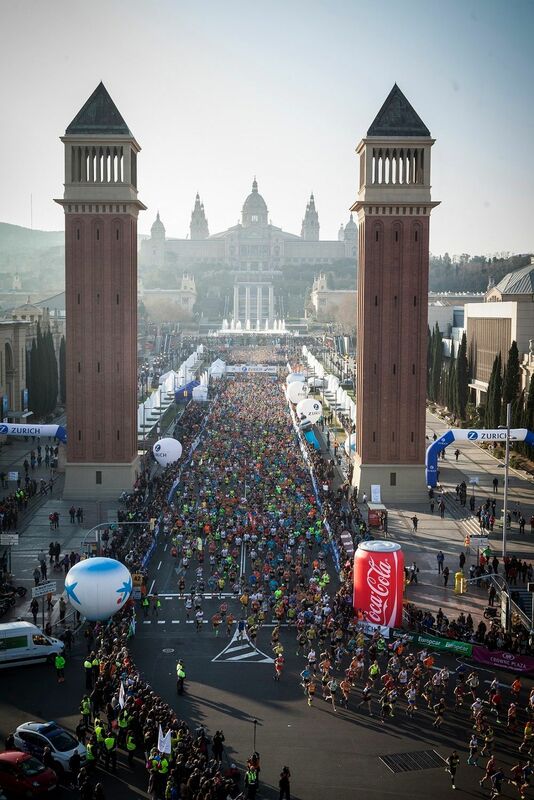 The favorable climatology that characterizes Barcelona combined with a fully urban circuit that passes through the main landmarks of great interest for the runner.